When preparing for a move, packing up drawers and closets full of clothes can be a time-consuming process. Luckily, the staff at WestPac International, a moving company based in Hawaii, has a few simple suggestions to cut down on the time and energy it takes to pack apparel. 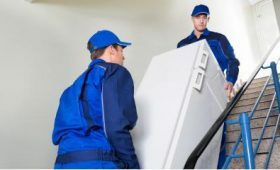 Their knowledge comes from over 25 years of experience providing area residents with local and international moving services to ensure their belongings get to their new homes and offices intact. Sort Through Items: Before pulling out the moving boxes, sort through all your clothing. Take everything out of your dressers, closets, and additional storage spaces, and lay them out on the bed. This way, you can take inventory of what you want to keep. Put the piles of discarded clothes in bins or boxes for donation, and place them to the side. This will give you more room to pack the things you plan to take with you. 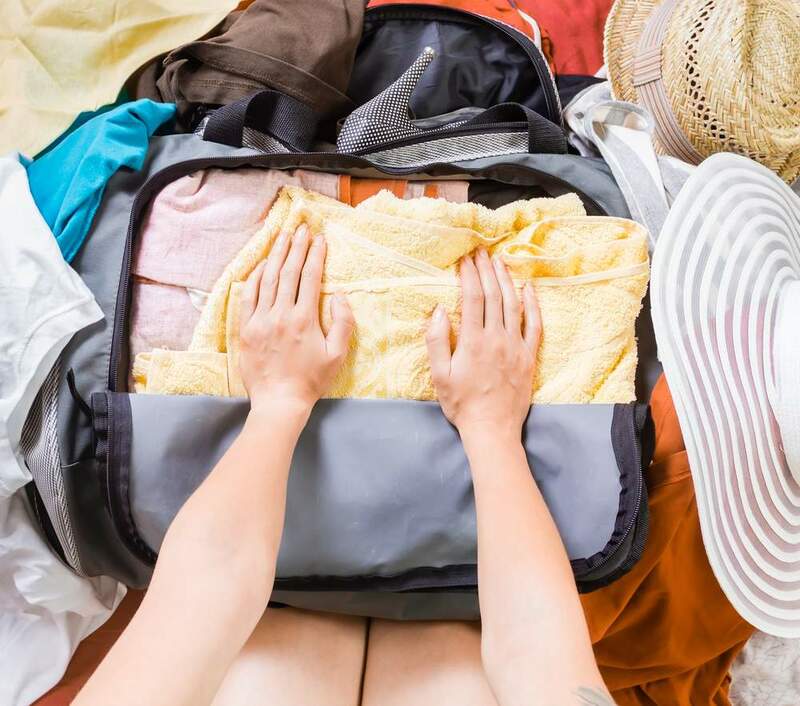 Place Essentials in a Suitcase: After determining what you want to keep, start arranging the clothes in categories according to season, activity, or frequency of wear, and label the corresponding boxes. It might take a while to unpack all your stuff, so put aside socks, underwear, and any outfits you want to wear within the first week after the move in a suitcase. This saves you the time of looking through each box to find a particular article of clothing. Use Old Clothes for Wrapping: If you have a few worn items you simply can’t part with, use them to wrap fragile belongings. This not only gives breakables added protection, but also saves you money on moving supplies. Whether you’re relocating down the street or moving across the country, the professionals at WestPac International will strive to make the experience as stress-free as possible. 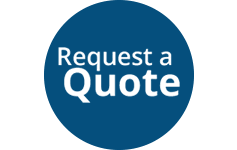 To schedule a service appointment, call the Honolulu office at (808) 845-9711 today. 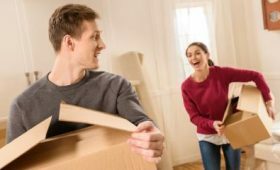 Visit the moving company online for useful information to prepare for the relocation, and like them on Facebook to learn more about their moving and storage solutions.